She voiced the droid that Lando was ahem loving, in Solo. Still not sure how it works (nor does Daenerys Targaryen), but the droid insists it does. This Waller-Bride angle - provided it really was just to polish up some dialogue* - reminds me of that other occasion a prestigious writer of renown was brought in: Simon Raven, who contributed limited but significant lines to OHMSS’ script. Oh wow…didn’t know that was her…great! Could it be that Scott Burns did indeed have to leave his rewrite unfinished due to timing and, left hanging, Craig/BB turned to PWB, someone whom already works for BB, to get them out of the fix they’re left in. In other words, she hasn’t been hired to metoo it, or Eve it up, or to ‘rewrite’ it, but simply to finish Burns’ rewrite as a favour (probably with notes from Burns on what he didn’t manage to get to). Of course anything else she might offer that punches it up will be gratefully received by the producers. 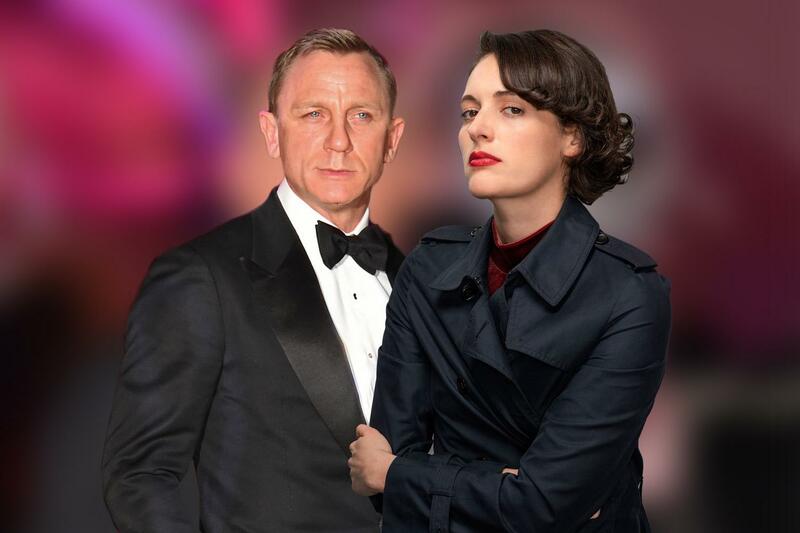 License to thrill — who said it, Fleabag or Bond? I thought Fleabag was appalling. I saw all three hours of the first series thinking it would get better. I didn’t see anything even slightly amusing and I’m a massive comedy fan.